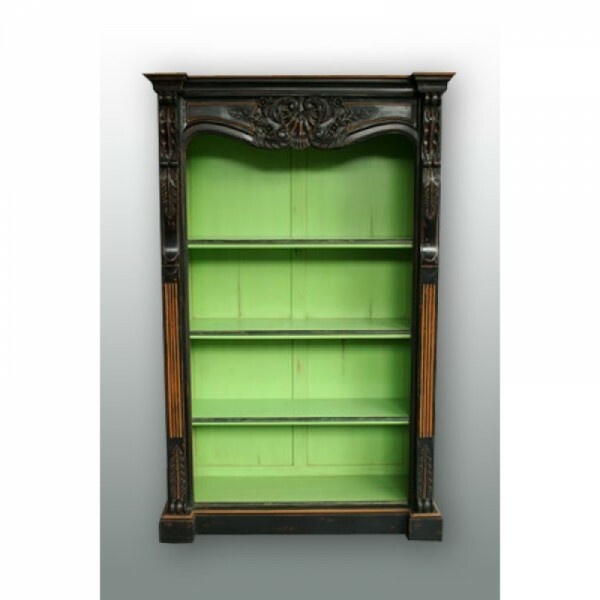 This black bookcase creates an old, shabby chic, antique feel and will bring a sense of warmth to every environment. This stylish piece is beautifully hand crafted will be minor imperfections which add to the character and has a large amount of storage space. Complete the look with other items from the range.